The CHOW – Culinary Happenings of Williamsville committee will meet with the WBA Merchant & Marketing committee at The Irishman Pub, Main Street, 9:00am. All WBA members are welcome to attend the 2nd Thursday of each month. Members are welcome to attend the luncheon. Every Saturday morning for all the special foods for your table. Starts May 18, 2019, each Saturday to October 26th, 8 AM – 1 PM in the Town of Amherst parking lot at Main Street next to the Williamsville Library. We know that you will enjoy sampling the many unique shops and services that our over 200 year old historic village offers. We encourage you to "surf" our web site for entertainment, professional services or unique gift ideas. Find all the unique restaurants and great gift shops along Main Street. Take the historic walking tour of the village; learn our 200-year history while shopping at all of the great boutiques. Our village features some of the finest professionals in the area, with offices conveniently located in the commercial district. Where else can you meet with your professional, and then walk down the street to window shop or have lunch at one of the village's fine establishments? Our web page has a very powerful member directory that offers valuable coupons and gift certificates. Need a quick gift for a friend? Why not select a gift certificate with the click of your mouse? Don't forget to check out our Super Calendar above for Village events. There are fun activities planned for every season. See our announcements area for special member events and store sales. 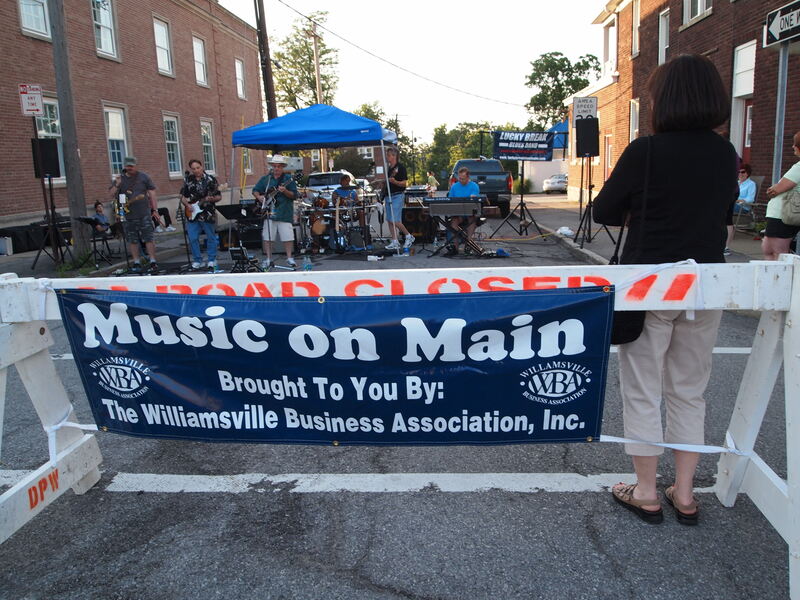 For the civic minded, we have the Village of Williamsville government news and services. 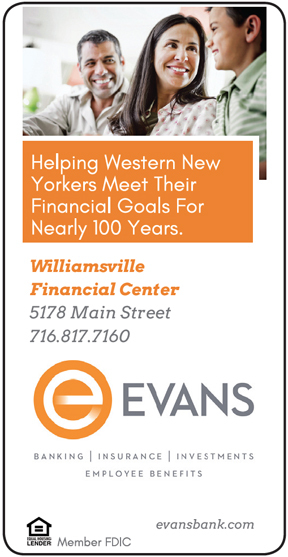 We welcome you to discover why Williamsville, New York 14221 remains a great place to live and to do business. "See you Around the Village"
For Association membership information see MEMBER BENEFITS tab above!